ZeaVision EyePromise are all natural supplements featuring Zeaxanthin derived from paprika. You'll never look at paprika the same way again. EyePromise professional supplements are all natural products and our patented formulas contain the highest levels of Zeaxanthin of any supplement available. Over the last 15 years, we have pioneered the use of Zeaxanthin for eye health and we remain dedicated to AMD risk management. EyePromise supplements contain all natural Zeaxanthin derived from paprika. Zeaxanthin can increase low macular pigment levels – a leading risk factor for AMD. A healthy fovea (center of the macula) contains a 2:1 ratio of Zeaxanthin to Lutein. 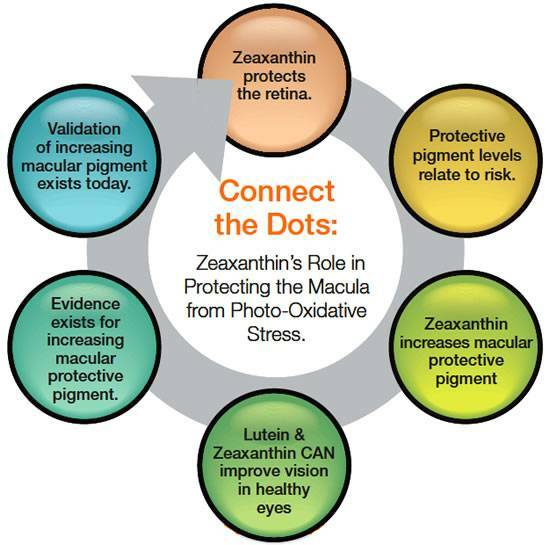 Zeaxanthin protects eyes from harmful blue light induced photo-oxidative stress. 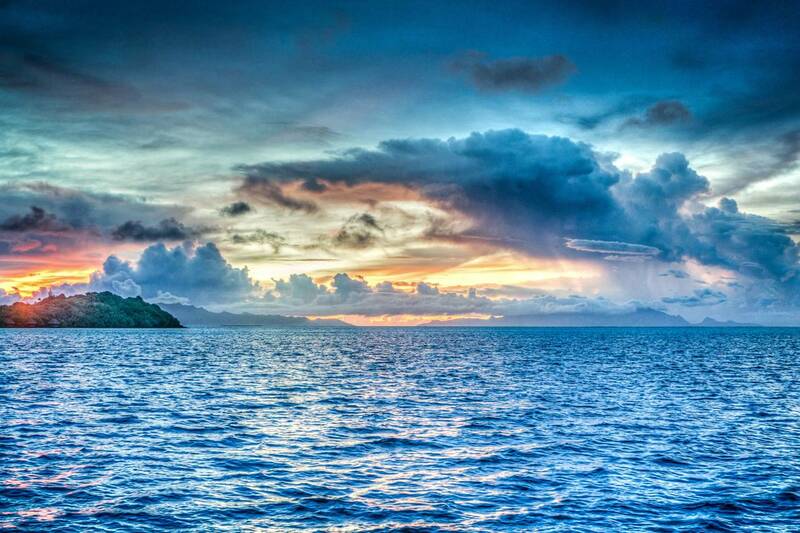 Backed by more than 20 years of research and development. To Visit the Zeavision website, click here.